It’s no secret. South Africans regard their country as the Adventure Capital of the World. And for good reason – we’ve the world’s highest commercial bridge bungee jump, the world’s only crocodile cage-diving, we free dive with tiger sharks, swim with Cape fur seals, cage dive with great whites, hike in Big Five territory, abseil off Table Mountain, kayak with crocodiles and boast an Extreme 19th hole (accessible only by helicopter) on one of our signature golf courses (we’ll leave it up to you to find out where!). 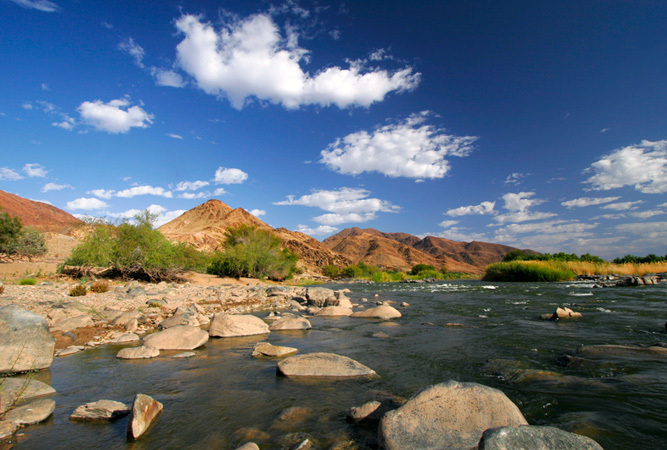 But you might not know about the Northern Cape as an adventure destination. This region, best known for its desert landscapes, red sand dunes, nature reserves and springtime flowers, is such that once you’ve visited, you are inexplicably drawn to return. Think rough, rugged landscape with steep inclines, high cliffs and sandy river banks and you’ll have only a partial picture of the magnificent terrain of the Skurweberg Trail. The 52 km circular route will take you anything between 2 and 6 hours to complete, but it isn’t so taxing that you miss the superb scenery. Think of it as exciting, rather than challenging. 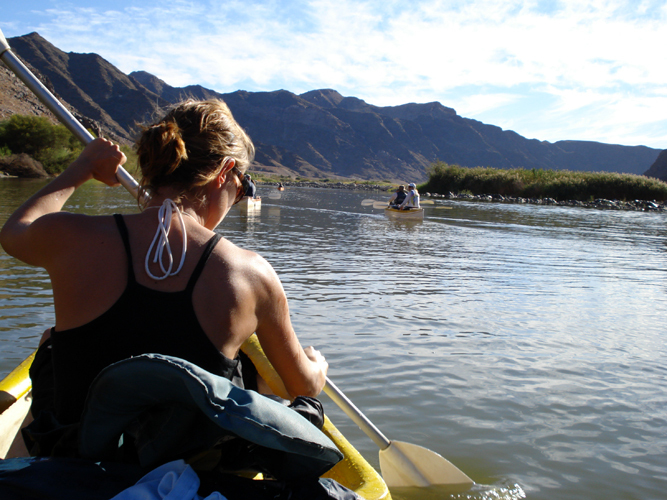 For a taste of the well publicised multi-day Orange River trip experience a shorter three-hour row along the portion of the Orange River through Upington. This half-day adventure between Upington and Oukamp, on inflatable two-person boats that are easy to paddle and steer, gives you access to the river in a way you wouldn’t usually experience it. 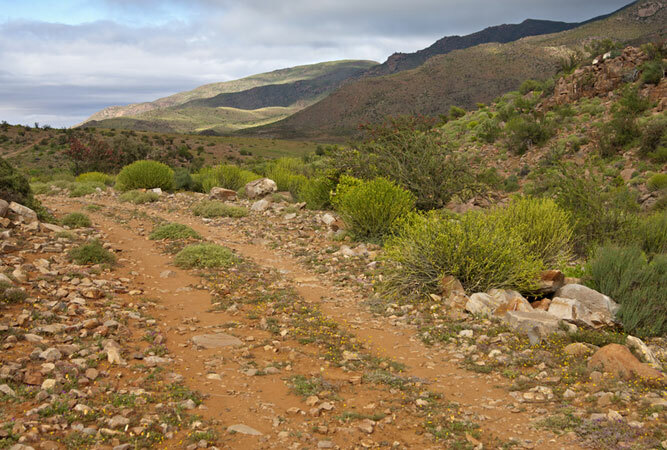 This large sheep farm, partway between Kakamas and Pofadder, gives you and your 4×4 access to a series of rich, red sand dunes in the heart of Bushmanland. 25 kilometres of 4×4 trails with classic Kalahari scenery, sheep-filled kraals, serious sand-driving challenge (if you do the second trail) and a sense of enviable isolation is enough to render you an addict by the finish line. Regarded as the 4×4 trail in the Kgalagadi Transfrontier Park, the Nossob Eco Trail starts at Twee Rivieren (even months) and Nossob (odd months) taking you off the beaten track and away from other tourists. The only downside (depending on your outlook) is that you need to be completely self-sufficient (long-drop loos, cement braais and bucket showers are the order of the day). The trail is a guided route. Set on the farm Groenvlei (green marsh), this farmland gravel track route is anything from 18km to 55 km, depending on the route you choose. It’s been described as a thigh-burning challenge with views to match. The farm also offers a 4×4 route, walks, hikes and access to farm animals. 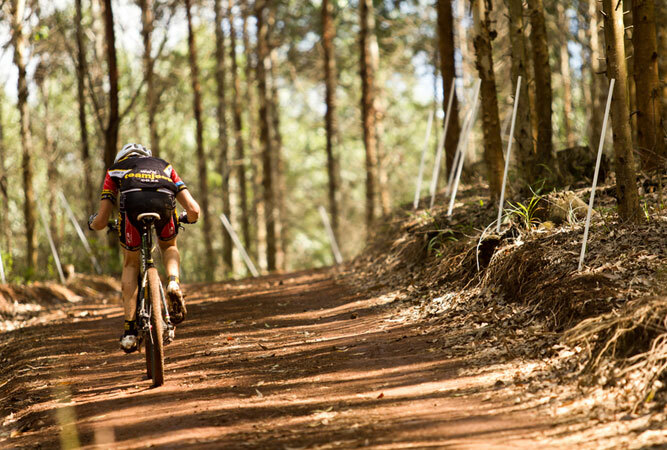 The Riemvasmaak Wilderness is worth travelling in any form, but it doesn’t come better than on a mountain bike, along a dedicated MTN trail (there are also three dedicated 4×4 routes, one of which includes the hot mineral springs in the ravine). 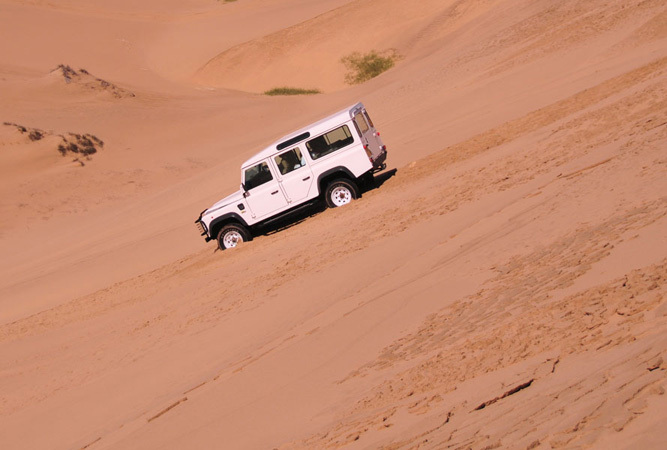 Expect a combination of rugged tracks, rocky plateaus, huge granite cliffs and dense sand. Riemvasmaak is run by the Nama community (one of the country’s first land-restitution projects). They offer chalets to hire and prepare traditional meals. There are not only 4×4, hiking and MTB trails at Riemvasmaak. The community has also made rock climbing and abseiling available to visitors. 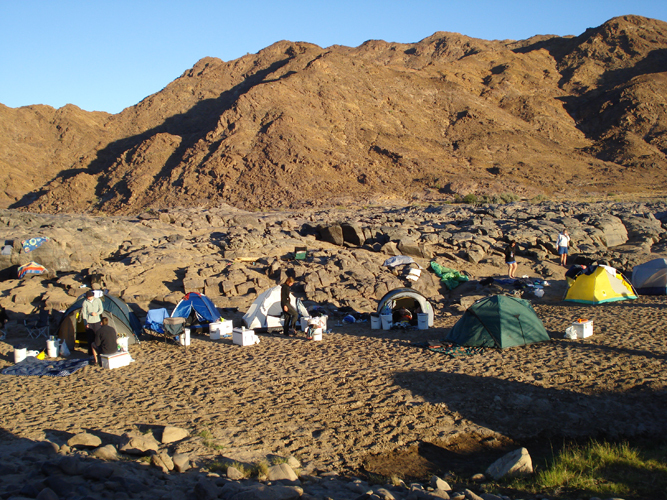 You will find this red desert wilderness just north of Augrabies Falls National Park, on the other side of the Orange River near the border with Namibia. This 78 km trip is something of a rite of passage, if you choose to do it in its entirety. But you can break it down into day trips or expand it to take three weeks, the choice is yours. The scenery and the chance to see game and birds is unbeatable. The dam stretches 100 km from one end to the other and you can camp on its banks overnight. A wonderful time-out experience. 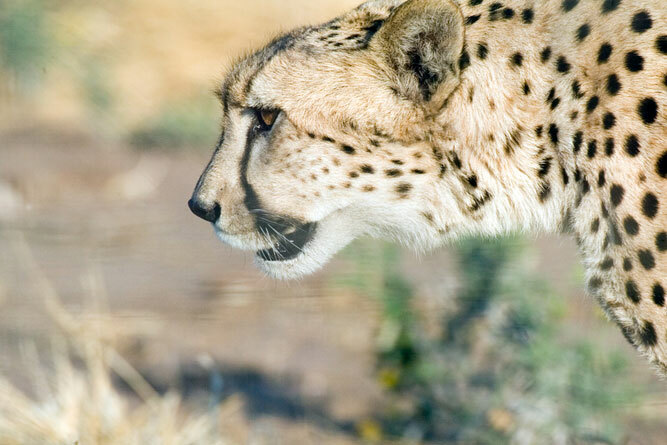 The Witsand Nature Reserve is a hiking, mountain biking, 4×4 driving and dune surfing kingdom, on what is known as the Roaring Kalahari Route. The nature reserve is an incredible experience with star-studded skies at night, extreme quiet and, at certain times of the year the dunes themselves are heard to, literally, roar. This may not qualify as an adventure sport per se, but we promise you it’s worth it (you’ll definitely have sore muscles the next morning!). The Kalahari ferrari is a donkey cart, the main mode of transport in this part of the world. You can ‘hitch a ride’ at the Oasis Development Centre in Upington, Klipkolk Lodge near Askham, from Eksteenfontein to the Rooiberg Conservancy, Vera’s Kookskerm near Leliefontein, and in the Karoo Gariep Conservancy. De Aar regularly hosts international paragliding competitions. In 2012 the dorp hosted the Paragliding World Cup. It’s those hot desert conditions that create huge hot air bubbles, providing that perfect ‘lift’ for paragliders. This dry lake bed in the far north western reaches of the Northern Cape, is the world’s largest unworked saltpan. It is also one of five such pans in Mier, a wilderness area characterised by unbelievable heat during summer, rich red sand dunes that are high in iron oxide, and huge salt pans that occasionally flood during the rainy season. The pan, which is in an area owned by the !Khomani San, attracts speed freaks. Hakskeenpan plays host to Kalahari Desert Speedweek. This unique sinkhole, on the farm Mount Carmel, 55 km south of Kuruman, is where many of the world records in cave diving have been set. Boesmansgat is one of the world’s deepest freshwater caves; a vertical submerged cave filled with fresh water (the green surface film is duckweed). To reach the mouth of the cave involves climbing down the steep rock face to the entrance 20 metres from the surface. Explored by divers out to set new world records, it has claimed the lives of three already.